Savage Star and Sensational Seminole. 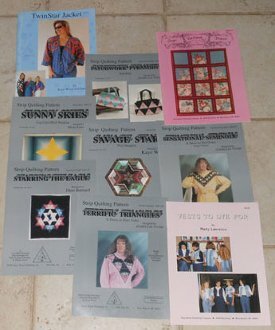 All in all there are 7 patterns and 2 books in this collection. They are sure to sell out fast at this price, so hurry!